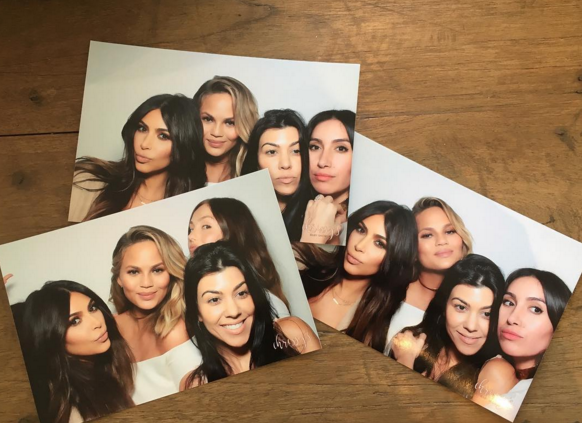 Los Angeles, CA, United States (4E) – Kim Kardashian has thrown another baby shower for her good friend Chrissy Teigen last Saturday in Los Angeles. According to reports, the 30-year-old Sports Illustrated model is pregnant with her and John Legend’s first child. They had their first baby shower in New York two weeks ago. The two are set to welcome their baby girl next month. The second party featured a pink and white theme and part of it was held outdoors by a pool. Attendees included Kim’s sisters, Khloe Kardashian and Kourtney Kardashian , Jenna Dewan Tatum, Kris Jenner , Malika Haqq , and Jen Atkin . Teigen and her guests took to their social media accounts to post photos and videos from the baby shower. In one of the videos, guests sat at a long table, which had a white tablecloth and a row of pink and white flowers. The party also had McDonalds foods such as Sausage McMuffins , hash browns, as well as chicken and waffle muffins, cinnamon rolls, and many more. The party also featured a game wherein people had to make up their own lullaby. A personalized paper, where the guests could write the lyrics to their lullaby, was also present in the party. A cake was also seen in one of the photos, which featured a snap of Legend as a baby and he sported a pink bow. In one of the videos, the guests were inside the venue and Teigen and Legend were spotted sharing a kiss as all of them danced.